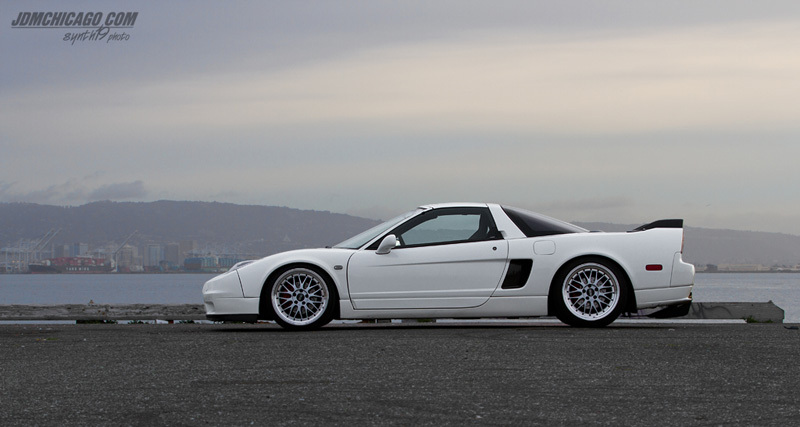 When you bring two wicked photographers together with a pair of modified NSXs, the result is one sweet set of photos. 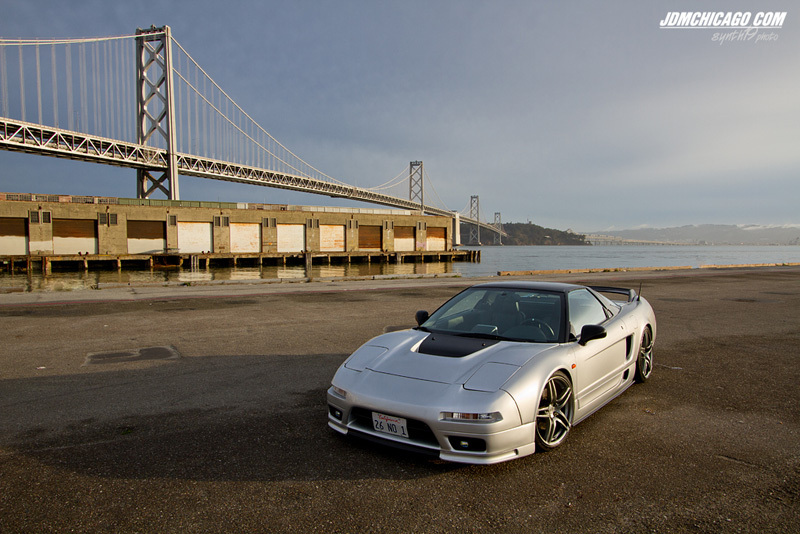 Ginash George(Synth19 Photo) and Mike Maravilla(Unscene Media) of JDM Chicago recently posted some images from their Norcal photoshoot with NSX owners Mike Cruz and Brian Lee. 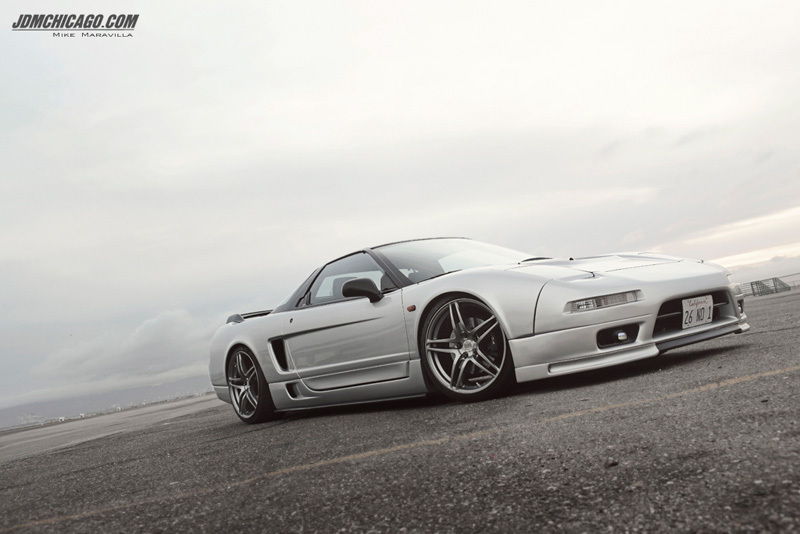 Check out a few of the stunning photos below, or visit jdmchicago.com for the high res versions and a feature video from Unscene Media.